China remains an enigma to many. It is suspended in limbo between media reports and the filtered reality of friends and family visits. This enormous and complex country is either vilified for its shortcomings or praised for its vibrancy, culture and heritage. The truth lies somewhere in between. 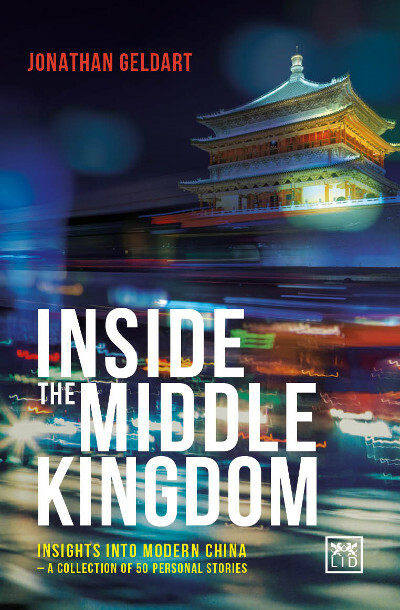 The stories in this fascinating book unearth the modern-day truths of China, in all its complexity, through the words of those who live there. It is a beguiling series of insights and nuggets of knowledge that will educate, inform and surprise you. In reading these stories, you will gain a deeper appreciation of the country and particularly of the people who have laid the foundation for China’s remarkable rise and influence in the world. Jon Geldart is Executive Director of Market Development at Grant Thornton, one of the world’s leading accountancy groups. He has spent the past five years working in China.